Students learn to pull together ideas and concepts from many subject areas, which enables them to tackle real-world issues in all their complexity. Students develop knowledge and skills through shared learning, rather than learning in isolation and in competition with others. Students learn to recognize, respect and bridge differences—critical skills in an increasingly diverse world. Students develop their capacities to judge, speak and act on the basis of their own reasoned beliefs. Students understand abstract theories by applying them to projects and activities and by putting them into practice in real-world situations. 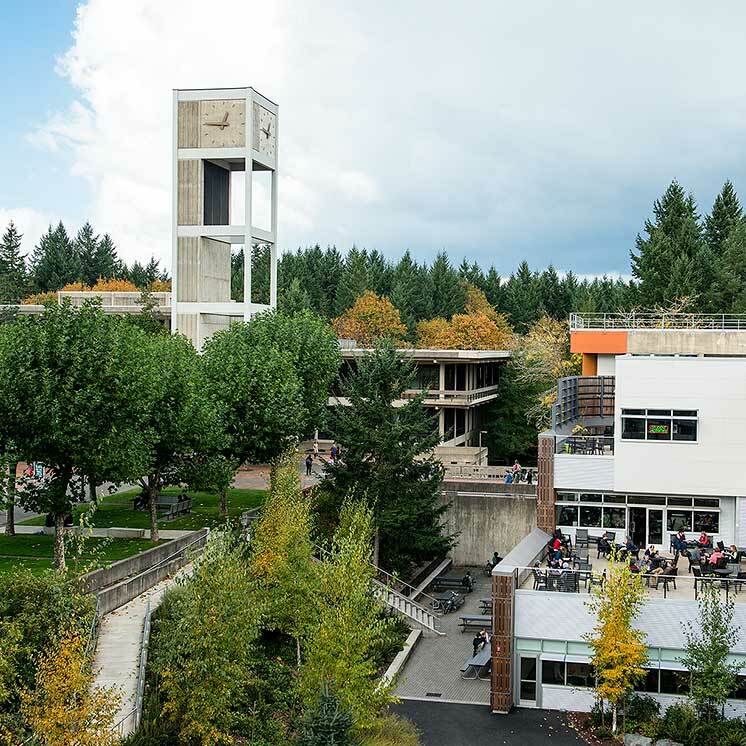 Evergreen is a progressive, public liberal arts and sciences college located in Olympia, Washington, in the beautiful Pacific Northwest featuring innovative academics, incredible value, and a vibrant community. Learn more about us.